Fill out our form below and someone from our team will reach out to you as soon as possible! Business Owner’s Guide to Colorful Car Wraps: Which Shades Are Best? 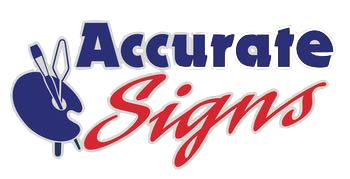 Accurate Signs is a trusted partner to many exceptional companies in the Dallas County and surrounding areas. © Accurate Signs. All rights reserved.